Billiards and Snooker have since the inception of these games been an integral part of the London club’s facilities. Whilst billiards is now sadly played by all but the few, snooker has flourished, and this is reflected in the facilities within the East India Club. We have two first class tables each of which has steel block cushions and Strachen pro tournament clothes. These tables are maintained on a regular basis by Keith Davis the brother of the great player Steve Davis. The East India Club sponsors the London Clubs annual knock out handicap competition. This tournament was inaugurated in the 1980s and originally sponsored by Hine Cognac. Most of the London clubs participate and the competition provides members with a wonderful opportunity to visit other clubs, to compete, meet people who have a common interest and to enjoy hospitality. In addition to this annual event we arrange regular friendly matches not only with other clubs but also the United Club of Guernsey and the Hong Kong club. In the near future it is our intention to arrange matches with the Stephens Green and Hibernian Club in Dublin and the Bradford Club in Yorkshire. We hold three internal annual competitions – The Devonshire Cup scratch, the Harold Bloom handicap and the Harris Ahmed J7 handicap. This year the East India Club instigated and organised the London Clubs Individual Handicap Competition – The Hoffman Cup. This competition has attracted approximately 50 participants and is proving to be a great success. 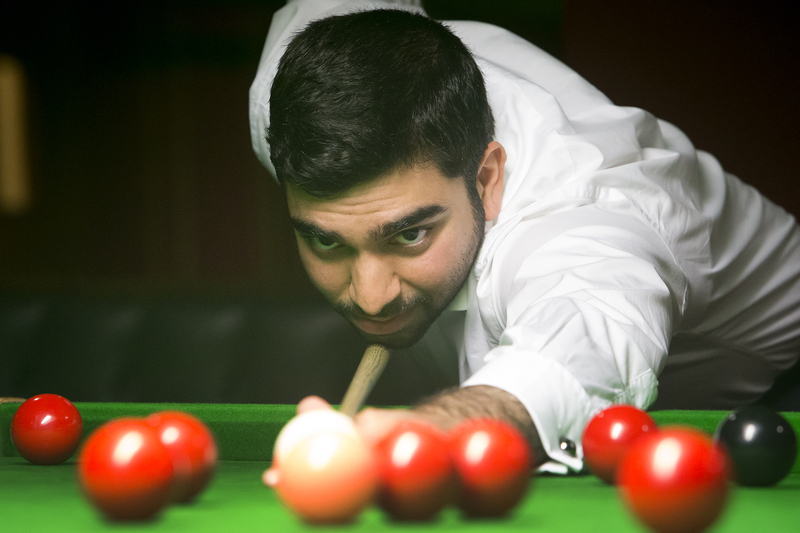 The standard of play within the snooker section is very mixed with good to beginner status. Ability should not be an obstacle to joining the section as the handicap system creates a level playing field. If you would like to know more please complete the form below to be put in touch with the section.